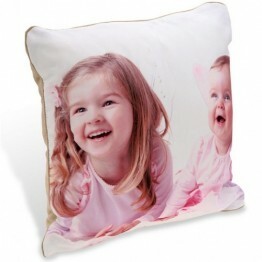 Add a warm finishing touch to sitting room at home with this beautifully printed cushion. 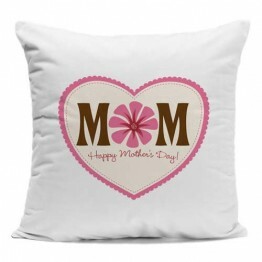 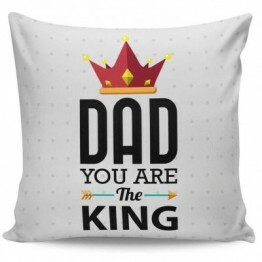 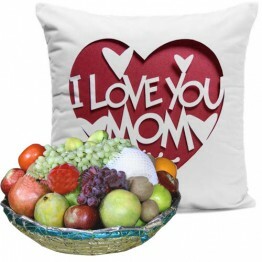 This I Love You This Much cushion makes a great gift for your dad on any occasion and let him know his special space in your life. 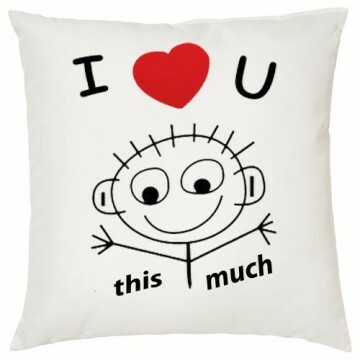 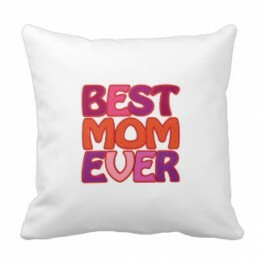 Approximate CUSHION SIZE: 12X12.